Anziani e Non Solo is a non-profit organization working since 2004 in the field of social innovation, with a specific focus on the management of projects and realization of services and products in the field of welfare and social inclusion. They are promoting the well-being of older persons and fight to combat the age-based stereotypes and intersectional discrimination of older persons and elder abuse. ANS is cooperating to the set-up of the first Italian network of senior LGBTI organizations. 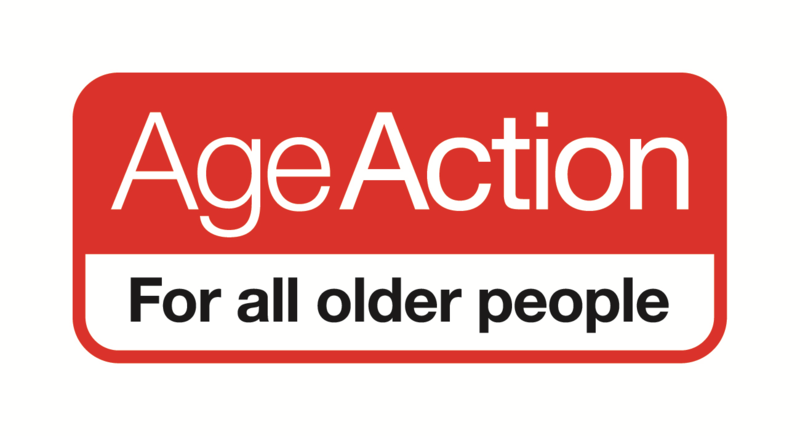 AGE ACTION is the national non-governmental organisation concerned with ageing and older people. It has nearly 4000 members and is the only Irish NGO working in the field of elder abuse. CASO50+ a non-profit organization focused in the promotion and prosecution of initiatives promoting health and well-being, active aging, and quality of life of older adults. Fluxphera results from the association of a group of consultants with more than 20 years of experience. It works in regional development, planning, entrepreneurship, training & learning. EaSI is representing more than 30 organizations from 15 European countries and aims the advancement of Social Innovation in Europe through the development of research and pilot projects. AGE Platform is a European network of around 165 organisations of and for people aged 50+ directly representing over 30 million older people in Europe. ILGA EUROPE is a European NGO with 391 European, national and local lesbian, gay, bisexual, transgender and intersex (LGBTI) member organisations in 45 European countries. ENSA is a network of cities and European Regions that has the aim of promoting international cooperation in the social field. ...please send us a ​message.